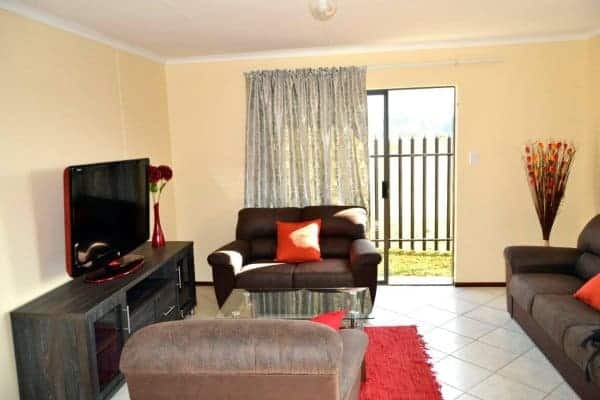 Stunning new developments in Stretfords, Palm springs about 30 minutes away from Johannesburg cbd, 35 minutes away from Alberton, 15 minutes away from Vanderbijlpark. 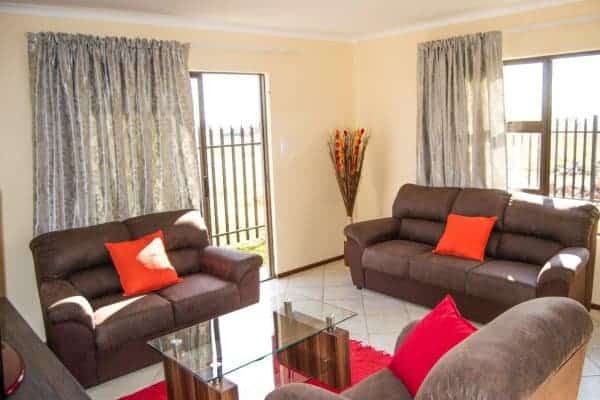 Palm Springs offers affordable houses and a suburban lifestyle with great access to Palm Springs Mall, Evaton Mall and Orange Farm next to Golden highway with lots of public transport. 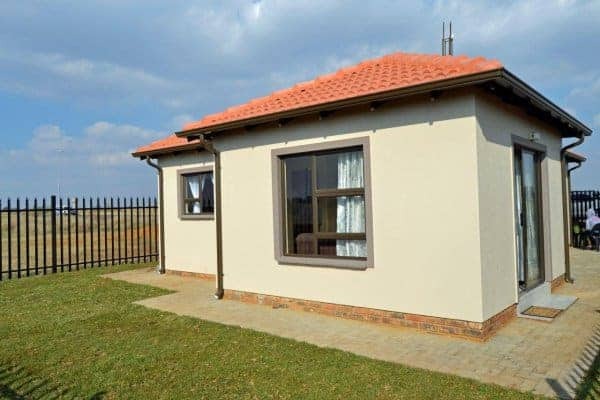 For your security, there is a ring-fenced perimeter wall and gated entrances. 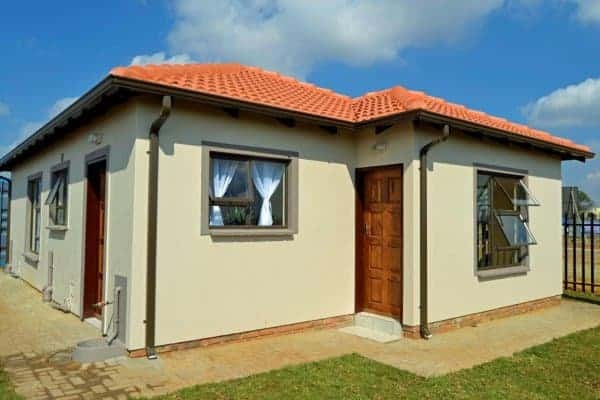 To qualify you will need to earn a gross income from approximately R15000 and repayments from R4300 per month. 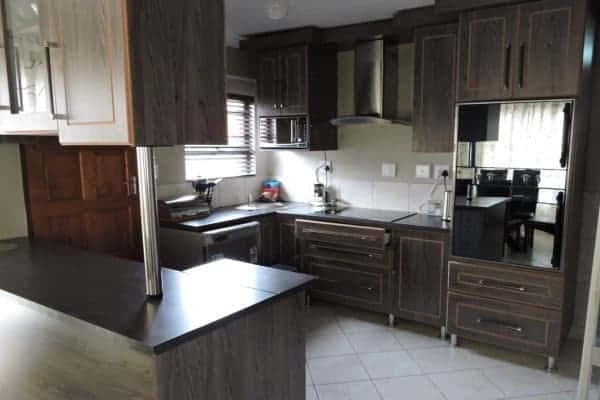 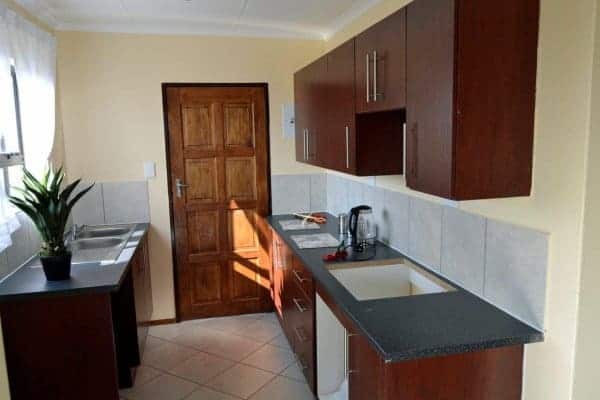 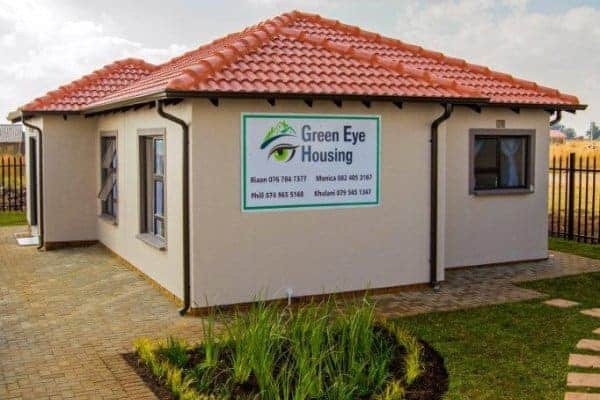 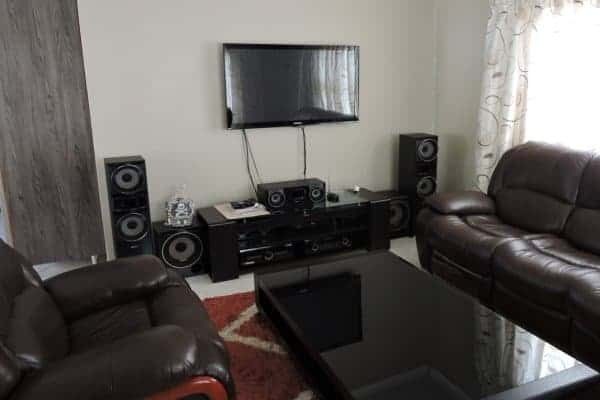 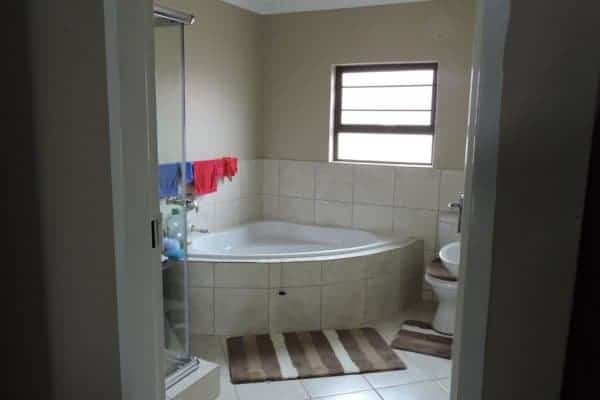 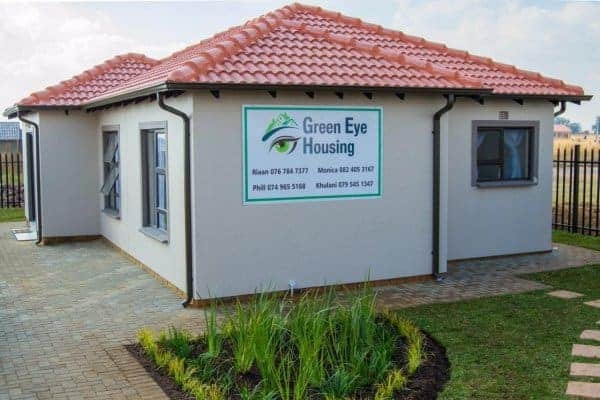 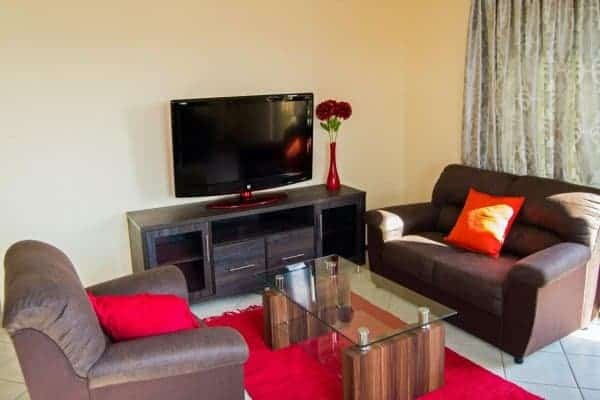 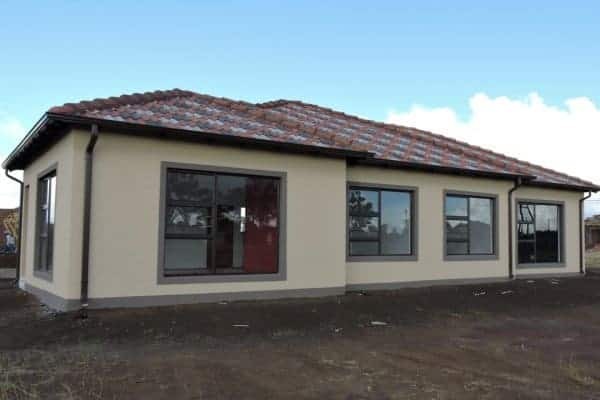 Prices include-floor tiles, aluminum windows, sliding door, Lawyers’ fees, Transfer costs, Transfer duty, Electricity Pre paid meter, Electricity connections, water connections and agent commission.